If you know someone who enjoyed “The Hunger Games,” would you mind letting the know that “The Crimson League” is free May 31 and June 1? While it’s the first book in a trilogy, it’s a finished, complete story to itself, and the sequels–both of them–are now available for those who enjoy their journey to Herezoth. When you can travel to a land of sword of sorcery risk free, what’s to lose? Categories: Reviews | Tags: book promotion, book review, free ebook, Herezoth, kindle, sword and sorcery, The Crimson League | Permalink. 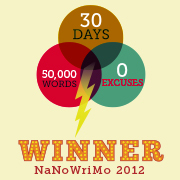 I want to bring Six Sentence Sunday back to the blog, because it’s so much fun to do. Just six sentences to get people interested. Can it be done? I’m not sure. But it’s a blast to pick the moment out. Today’s selection comes from “The Crimson League,” because the ebook is on sale for 99 cents for just one more week. In this passage, Kora and her best friend, a boy named Sedder, have met up with the Crimson League, who saved them from an assault by a troop of soldiers. (The soldiers had their reasons.) But what should they do next? When Kora decides she has to send her family to safehouse…. Hope today’s selection piques some interest. This is perhaps one of my favorite scenes in the book. Categories: The Crimson League | Tags: fantasy, Six Sentence Sunday, sword and sorcery, The Crimson League | Permalink. 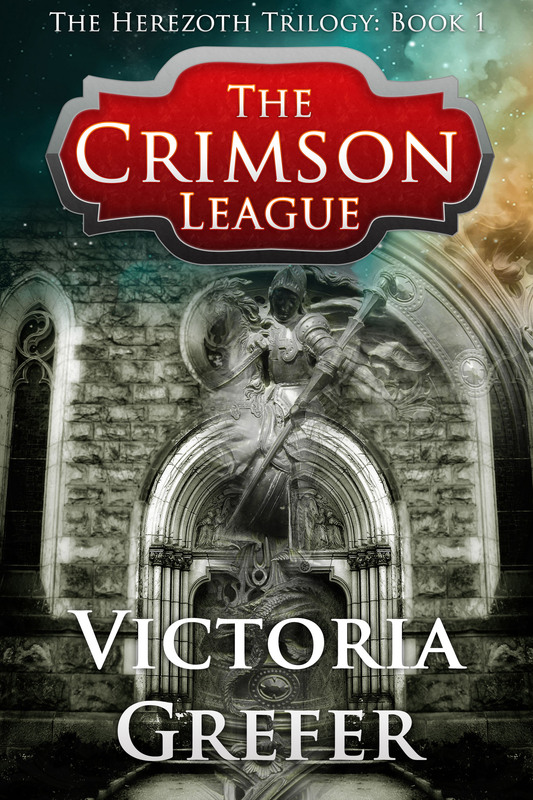 W. Stuart’s 4.5 review of “The Crimson League”: perhaps my favorite yet! “The Crimson League opens in a rather grim world where a sorcerer has killed the members of the ruling family and taken control. He uses his magic to exact revenge on the population for opposing magic and those who wield it. The citizens, taxed to poverty, begin to rebel with the aid of The Crimson League. Kora, the main protagonist, discovers she is The Marked One during a journey to a village to trade on the black market. Rescued from capture – or worse – by members of The Crimson League from soldiers of the sorcerer King, Kora joins the resistance movement. The book follows Kora’s adventures as she grows into her own power as a sorceress and details the lives and relationships that affect her and her world’s very existence. Interspersed throughout are surprises and twists that will keep the reader wondering what will happen next. As usual, I will not give away the story or be a spoiler, but I really enjoyed this one. It is a bit long, especially as the first book of a series, but well worth it. The writing, plot, and character development were topnotch. 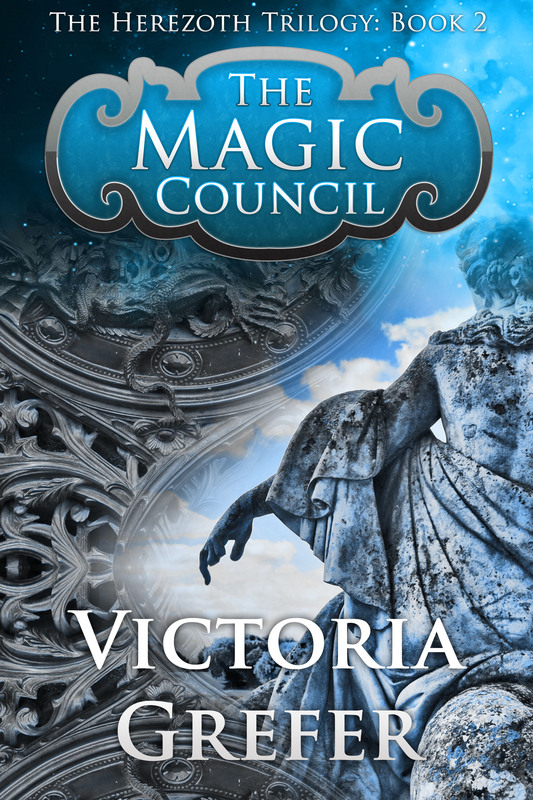 I loved the way Victoria Grefer created a world that I could relate to and yet still wondered if such a place could truly exist. She also wove some contemporary vocabulary into the story, which further allowed me to connect with the story. I really liked this book and I like the way Victoria Grefer set up the second book of the series in the epilogue. Again, I won’t give it away, but read this one!! Well Done Victoria Grefer!! Categories: Reviews | Tags: amazon, book review, fantasy, independent publishing, kindle, reveiw, The Crimson League | Permalink. When deciding to read this book, I chose it completely at random out of a selection of Kindle books I’d been collecting over the past few months and adding to my “to-read” list. Within the first chapter or two, I began to see realize that perhaps this random choice was a very good one. By the fourth chapter, I was thrilled! I really enjoyed this book more than I could have imagined! The author created an entire world rich with its own landscapes, characters, and histories. This tale comes to life with each and every chapter and takes you, the reader, on a journey that unfolds in time with the characters. It feels like you are taking each step with them, maybe like you are watching them as if the tale is a movie unfolding as you go in perfect unison? The twists and turns will get you each time and right when you think you know what’s going on something will happen (sometimes so suddenly you r mouth will almost literally hit the floor) to make you have to rethink what you were thinking in the first place! All in all, I really enjoyed this book so much more than I had imagined I would when I first downloaded it. I am really looking forward to the next one (and the one after that as well). I would really recommend this book! Categories: Reviews | Tags: book review, fantasy, Herezoth, sword and sorcery, The Crimson League | Permalink. Exciting News: The Crimson League has 2 more five star reviews! It’s always so wonderful to hear people are enjoying the Herezoth trilogy! If you haven’t discovered it yet, the first book, “The Crimson League” is currently on sale for 99 cents. So don’t miss out! Categories: Reviews | Tags: book review, fantasy, Herezoth, The Crimson League | Permalink. Introducing the third and FINAL ebook covers for my first two Herezoth books. I am in LOVE with them!!! Much, much, and eternal thanks to designer Brad Covey. Brad’s a graphic designer as well as a fellow writer. I’ve really enjoyed connecting with him over social media and our blogs. I highly recommend him for cover design to anyone. Categories: The Crimson League, The Magic Council | Tags: Brad Covey, cover design, fantasy, graphic design, Herezoth, The Crimson League, The Magic Council | Permalink. Announcing New Ebook Covers for Herezoth! 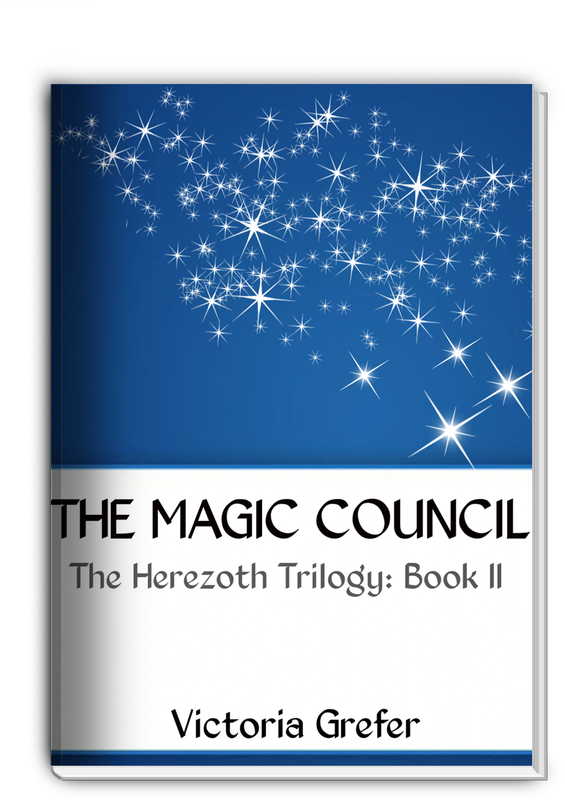 I wanted to take this moment to announce new covers for the ebook versions of the Herezoth Trilogy. I think they’re retro and hearken back to old school fantasy-style cover design, which I really love. What do you guys think? Here they are! 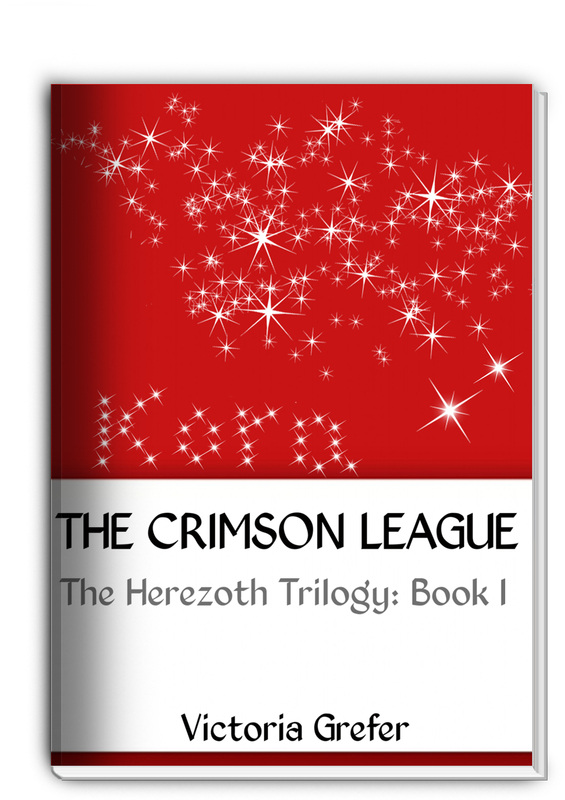 Categories: The Crimson League, The Magic Council | Tags: cover design, ebook, fantasy, Herezoth, The Crimson League, The Magic Council | Permalink.